Ewald Kia of Oconomowoc Wisconsin has a great selection of new deals on new cars for sale in Milwaukee that drivers from all around can browse through and take advantage of, which will make it easy for an individual such as yourself to find a great new Kia car for sale at a great price that will fit into your budget well. 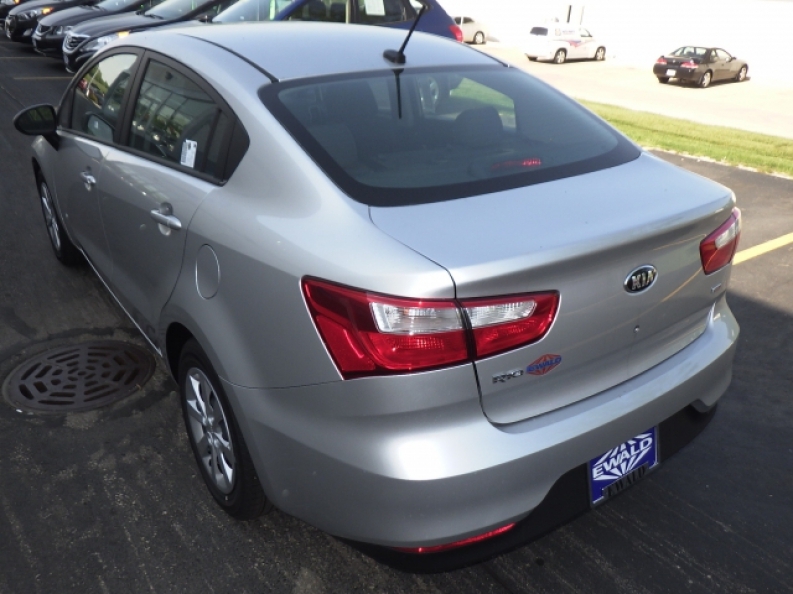 So stop on by Ewald Kia of Oconomowoc Wisconsin today and check out their great Kia cars for sale today, such as this magnificent new 2016 Kia Rio for sale, the shiny new 2016 Kia Rio LX. This brand new 2016 Kia Rio is a wonderful vehicle for sale that has a whole to going for it, and is a dream for people who want to save money on gas with its efficiency. With the gas saving 1.6L GDI 16-Valve 4-Cylinder engine installed inside this new 2016 Kia Rio, drivers can enjoy a respectable speed of 138 horse power, with an enviously efficient fuel economy of 27 City mpg and 38 Highway mpg, which will help drivers save plenty on gas expenses. This new 2016 Kia Rio Kia car for sale in Oconomowoc Wisconsin has a lot of comfortable features and available options that will go well with its compact style and fuel efficiency, and you can try out and enjoy each one, such as its Heated Mirrors that will make your life much more convenient during winter by melting away snow and ice during the winter months for your while you sit nice and warm in your car, and its Steering Wheel Audio Controls will enhance your safety and convenience as you drive by putting total control of the radio right at your fingertips, and so much more. This 2016 Kia Rio for sale has much more to offer that you will get to enjoy when you stop on in to Ewald Kia today and check out this Kia car for sale for yourself. 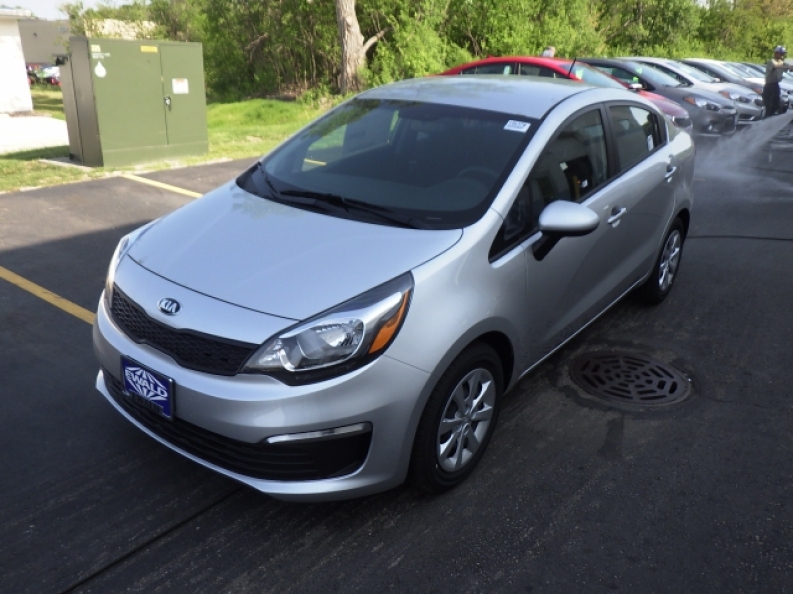 If you want to get a bit more information on the 2016 Kia Rio for sale with Ewald Kia then come to our dealership at 36883 E Wisconsin Ave Oconomowoc, WI 53066.